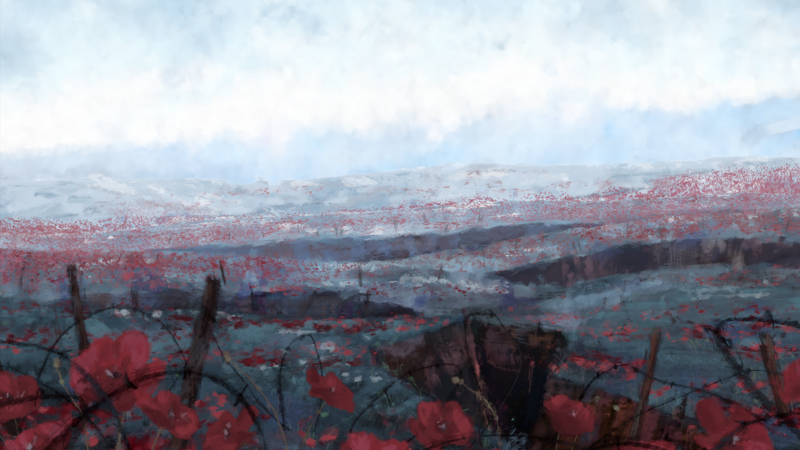 Bandai Namco has announced a new game that’ll see them partner with award-winning animation house Aardman Studios and successful indie studio DigixArt – and it’s set during the First World War. Aardman has dabbled with a little involvement in games via online flash games and licensed games around their film work, but they’re best known for their work in film where they’ve won Academy Awards and BAFTAs for work like Wallace and Gromit, Shaun the Sheep and recent release Early Man. Their involvement certainly goes quite a way to pique interest beyond the already-intriguing trailer footage. Development partner DigixArt also have a strong pedigree, with the French studio’s first project Lost in Harmony scoring 2 million downloads on mobile devices before going on to win myriad best-of awards on both Google Play and the Apple App Store. 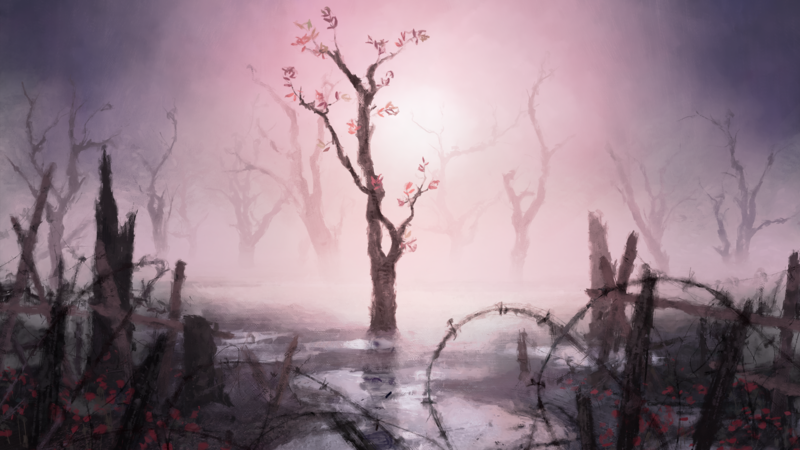 “We are pushing the boundaries of what a game can be and hope it will leave a mark on you,” says Yoan Franise, director of 11-11: Memories Retold. Exactly how this narrative-driven experience will play out on-screen once the game arrives is currently unclear, but we at least have the trailer and these few screenshots to go by. 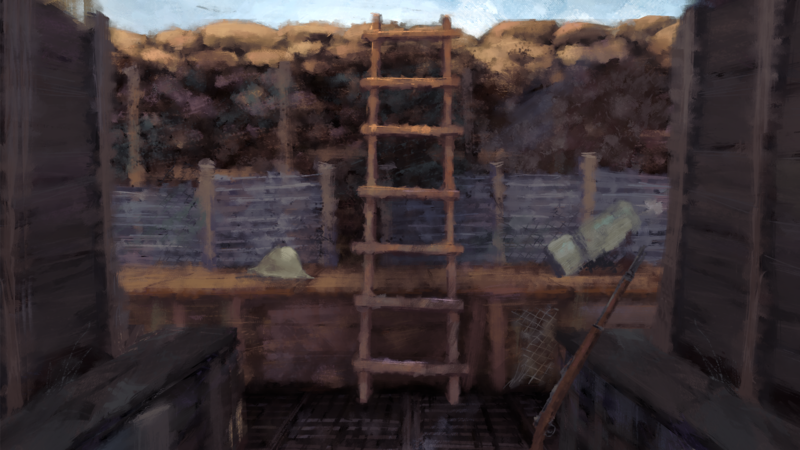 It’ll be out on PC, PS4 and Xbox One eventually – and as more is revealed, you’ll find it here.